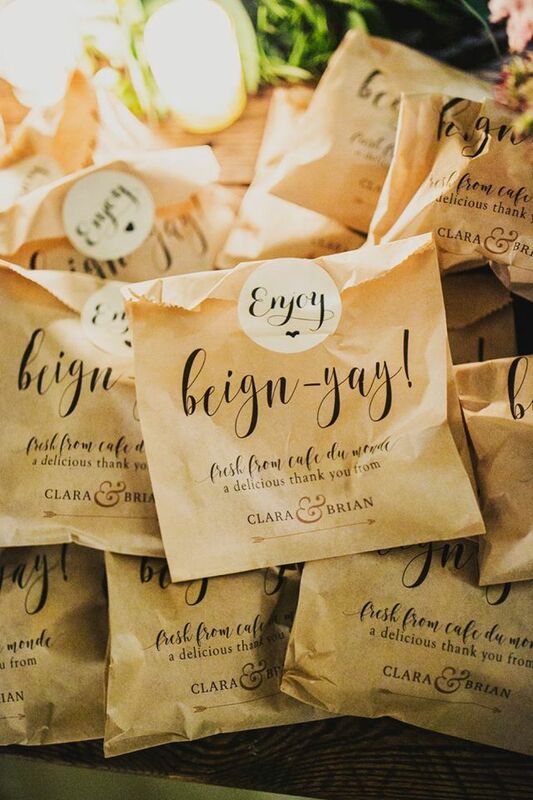 “Surprise and Delight” in the events world means enhancing the guest experience in unexpected ways with the outcome of having them talk about it for years to come. Cocktail receptions have long been considered fairly straightforward affairs, with small bites and flowing beverages. They can be so much more, however. When looking for opportunities to add surprise elements to your catering, consider how you can make your next cocktail reception something that delights guests and creates memories. What is considered a cocktail reception? Cocktail receptions are events that encourage mingling and partying with a more energetic atmosphere than a dinner reception. 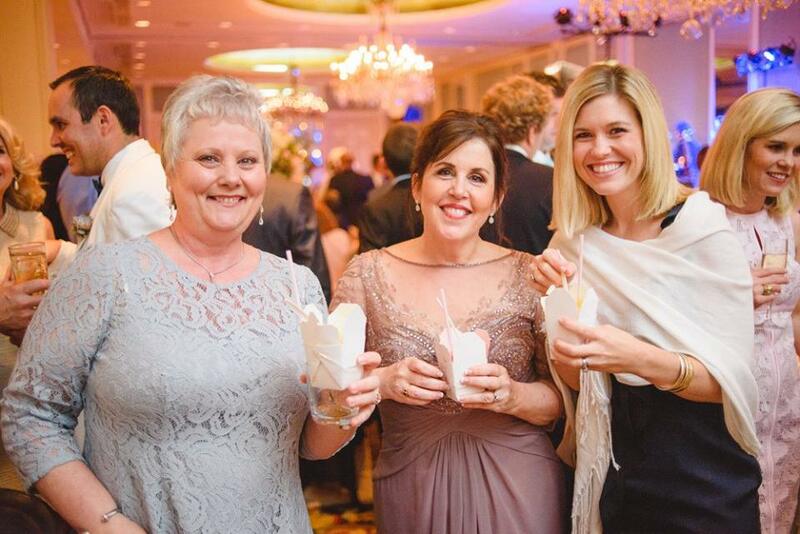 In New Orleans, we hold cocktail receptions for all occasions! The focus is usually heavily on the food and music, along with different types of entertainment. Cocktail receptions may include a variety of seating types, including tall cocktail tables with or without barstools, low guest tables in different sizes, or even lounge furniture. Some are even primarily standing room only. You could surprise your guests by incorporating a multicultural experience and having floor seating with lots of plush, shimmering pillows for a traditional Middle East-inspired reception. Or offer rustic picnic tables and benches at a barbecue themed event. Glam bohemian tent lounges overflowing with pillows and illuminated with fancy lanterns or low seating beside a pool or fountain with floating candles can set the scene for great receptions. While most include passed hors d’oeuvres, cocktail receptions can include stations as well. Add surprise and delight to a side dish station by offering rice with a complete selection of toppings. You can even make the toppings regional and substantial, like crawfish etouffé, gumbo, or shrimp creole for NOLA receptions. Other surprise ideas for service could include hiring a food truck to stop by later in the evening to serve a childhood favorite treat, or working with your chef to help you give “old” foods a new, interactive presentation. Beverage service can also surprise and delight. Have a sommelier offer wine tasting-style or host a single-liquor bar with mixers or mix-ins. Gin & tonic bars are popular this year. Hire a showtender to serve any beverage with extra style. Think very creatively when choosing entertainment for your cocktail reception. Strolling musicians, minstrels, and non-musical acts like fire eaters, belly dancers, magicians, caricaturists, and live sketch artists are among just a few of the options to enhance your theme. No matter what the occasion, a cocktail reception is a great opportunity to add extra fun and excitement for your guests in a relaxed atmosphere, perfect for partying. Think as far out of the box as you can as you consider ways you can surprise your clients and delight their guests at your next cocktail reception. Catersource is heading to New Orleans in 2019! Click on the logo above for the most updated information available.